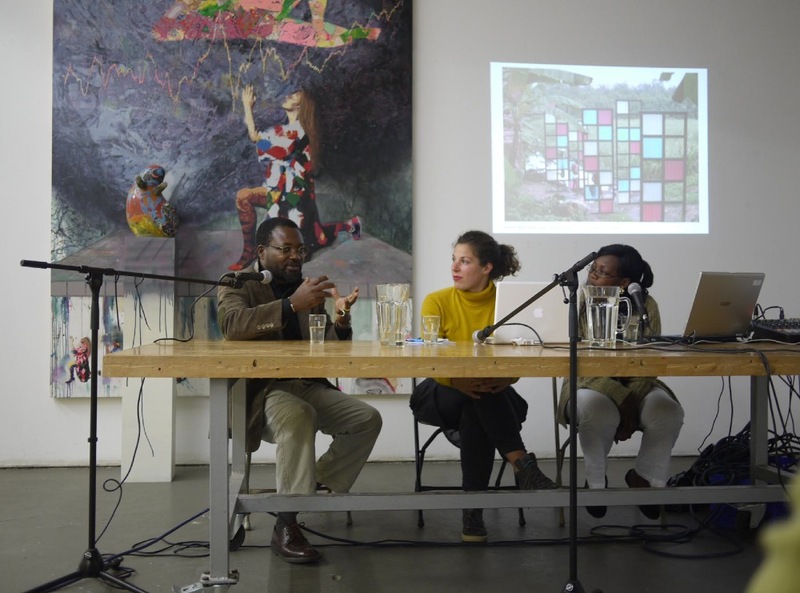 Artist and art historian Ruth Afane Belinga and artist Salifou Lindou from Cameroon are staying in residence in The Hague. 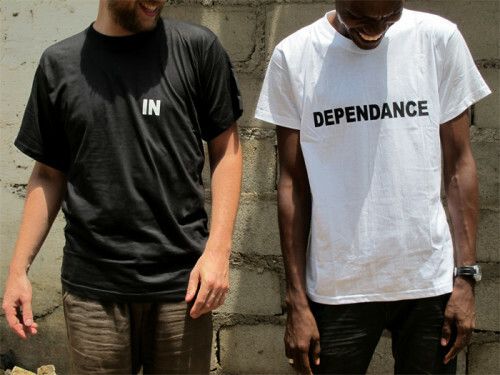 During their stay, they will re-think the Cameroonian artist journal DiARTgonale in collaboration with the artists Marjolijn Dijkman, Christian Hanussek and Maarten Vanden Eynde, the graphic designer Indre Klimaite and the curator Annette Schemmel. DiARTgonale is becoming a platform for the artworks that are being newly produced in the framework of Present Perfect and dealing with the relation of Europe and Cameroon. Ruth Afane Belinga is an art historian (Institut de Beaux Arts, Foumban), curator and artist. For her PhD, Ruth is doing pioneer research on the history of painting in 20th century Cameroon. As curator of ArtBakery she’ll present an exhibition on Goddy Leye’s oeuvre at the 2011 Bamako Biennale. Her painting and video practice draws upon myths and initiation rites to show childhood as a contested space in Africa. Salifou Lindou’s art practice is inspired by the poetics of the everyday and by common materials. His public art project “Face à l’eau” (2010) produced for the SUD 2010, shows his sensitivity for formal aesthetics and the politics of the locale; the paravent installation at the riverbank in his neighbourhood in Douala is also protecting the men that come there for bathing from the glances of people enjoying the panaroma. Since 2000, Salifou is collaborating with Berlin-based artist and curator Christian Hanussek.